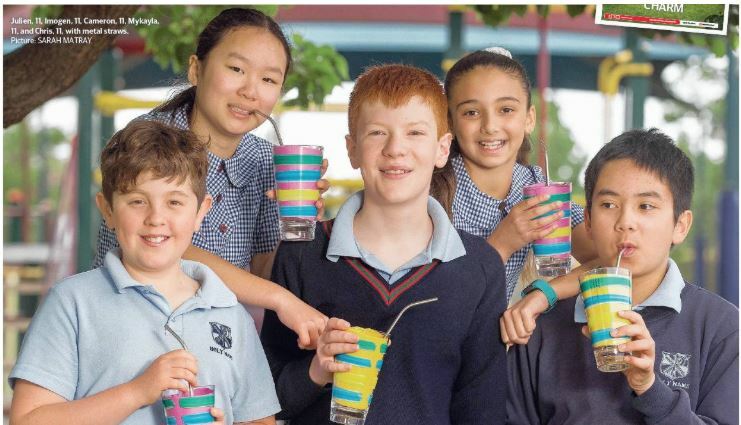 We are very proud of Year 5 student, Cameron, who made the front page of the Preston Leader in his quest to introduce metal straws to school. “My vision would be to sell the can drinks & smoothies with a metal straw included in the price. With the money from this grant, we would be able to keep the cost of the drinks the same as if we were supplying a disposable plastic straw. 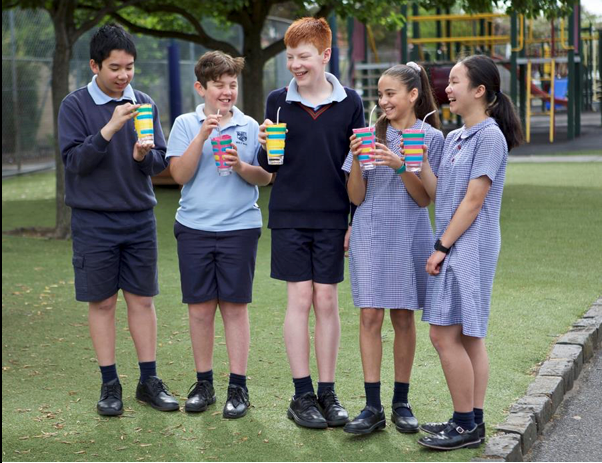 The customers will be able to reduce their own plastic straw waste by continuing to use their reusable metal straws at home.” – Cameron on behalf of Class 5C.